If you want to maximize the use of Intel RST (Rapid Storage Technology) on your computer, you should keep its driver up to date. You can download the RST driver form the official website and install it on your own. Here’s how you can do it. 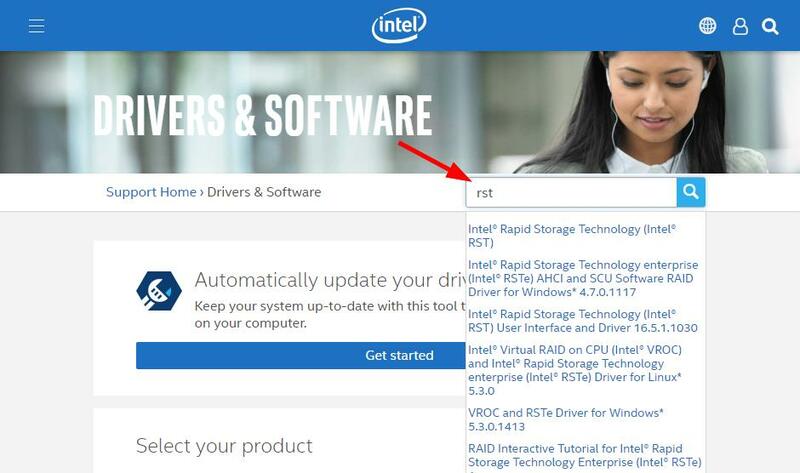 Go to the official Intel software download center, then search “rst“. 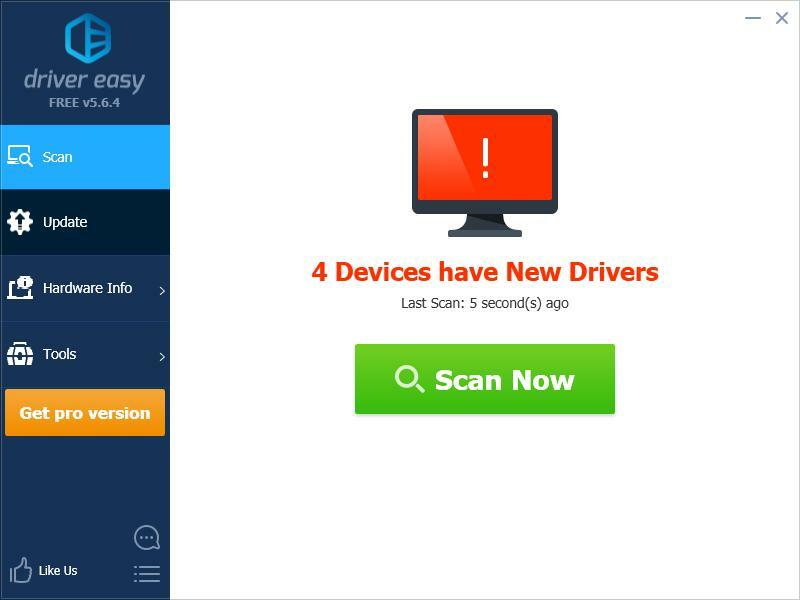 Go to the driver download page for RST, then download the correct and latest drivers for it. 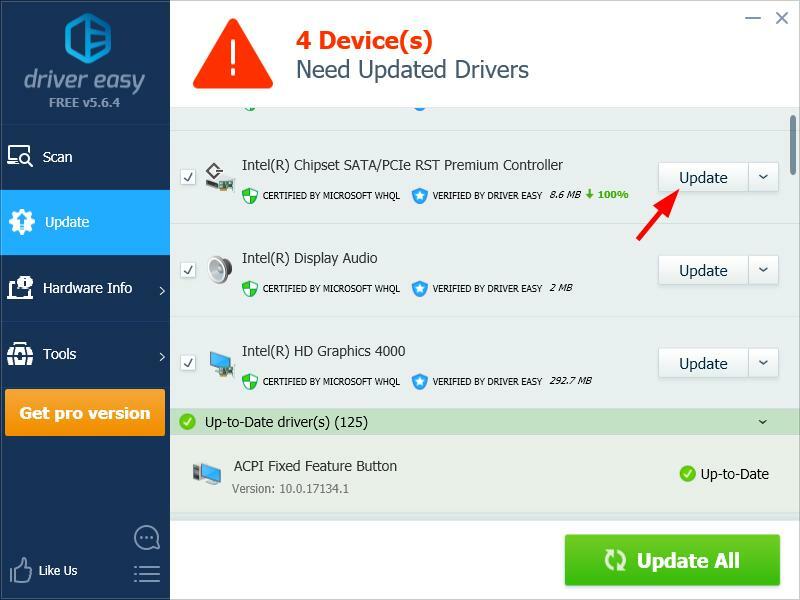 If you don’t have the time, patience or skills to update your RST driver manually, you can do it automatically with Driver Easy. Click the Update button next to your RST driver to download the latest and correct version of it, then you can manually install it. You can also click the Update All button at the bottom right to automatically update all outdated or missing drivers on your computer (this requires the Pro version — you will be prompted to upgrade when you click Update All).